Krept re-enacted Stormzy's 'Shut Up' music video. 4. 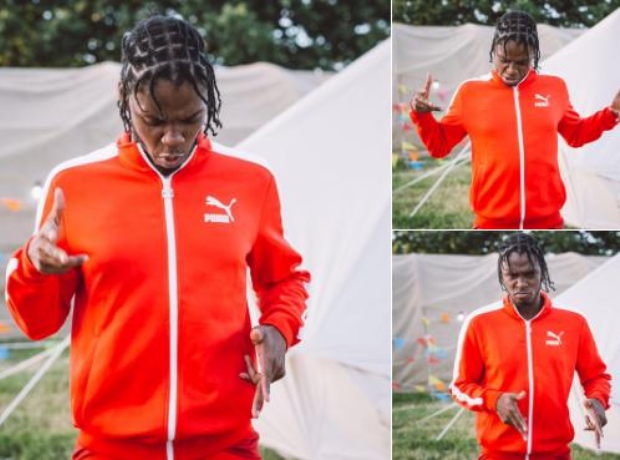 Krept re-enacted Stormzy's 'Shut Up' music video.